Forty Toes: WINNER of Palm Tree Princess 25 dollar GIFT CARD! 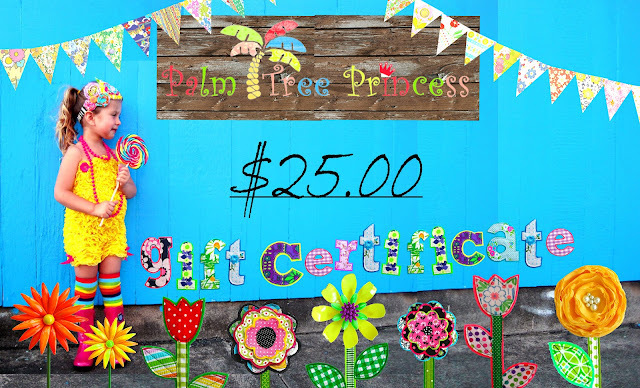 WINNER of Palm Tree Princess 25 dollar GIFT CARD! Email me at jennmanderson@yahoo.com to claim your gift card within 48 hours! CONGRATS! CANNOT WAIT TO SERVE YOU!